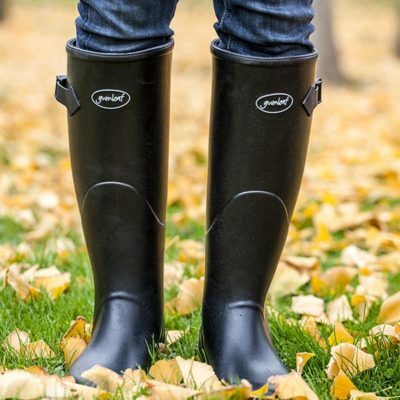 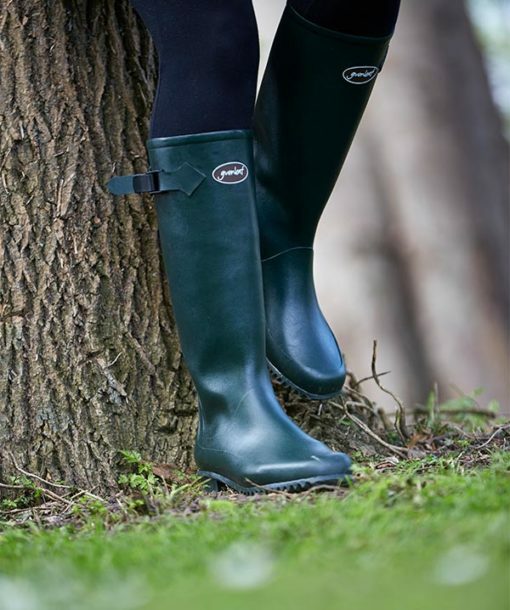 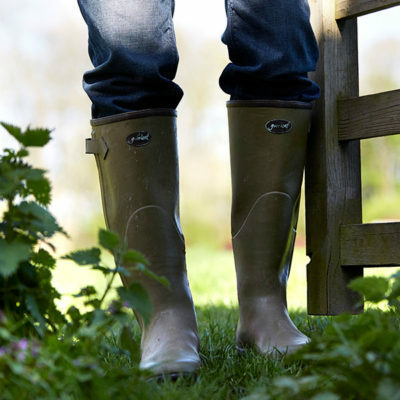 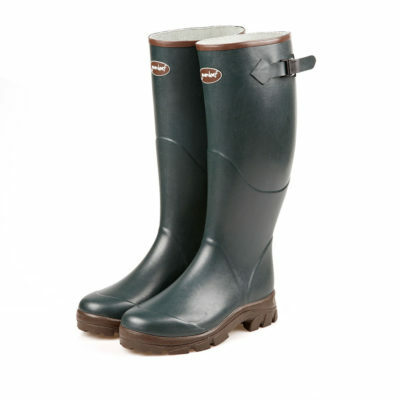 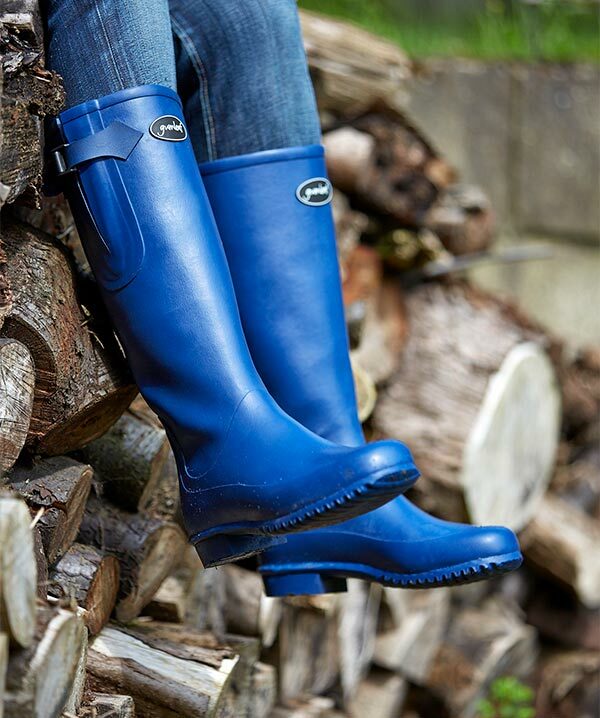 A comfortable, light-weight welly perfect for fashion, fun and function. 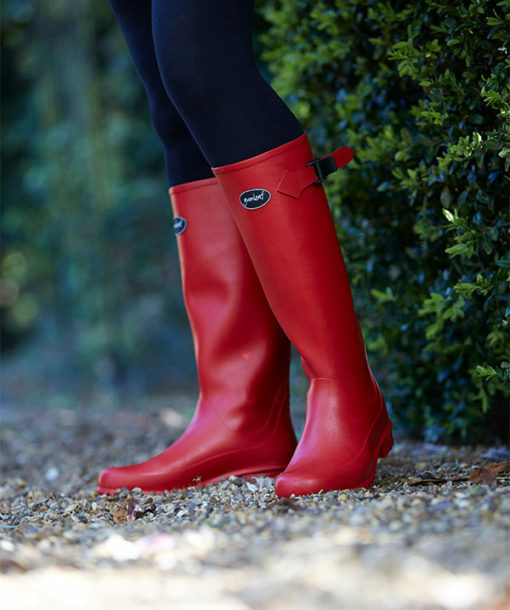 Great for gardening, walking the dog, or around town on a rainy day. 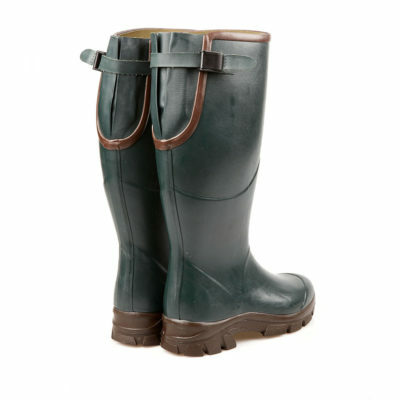 Easy for travel as they are light in weight and roll up easily to fit into your luggage.